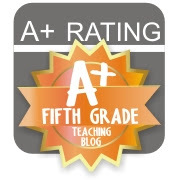 Upper Grades Are Awesome: It's my Bloggy Birthday! 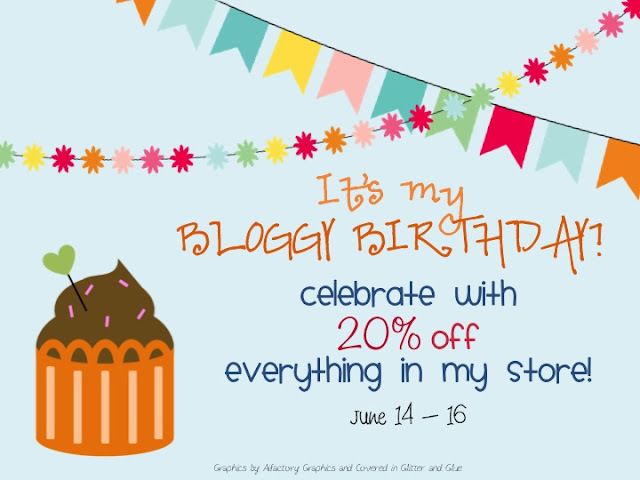 I can't believe that it has already been a year since I started this blog and my TpT store. I didn't have too many expectations, so it has been a fun and interesting journey. I think the biggest effect has been that I feel like I am a better teacher because of it and I wish I had started blogging sooner! If you've been toying with the idea of whether or not to start a teaching blog don't think about it any longer...go get started! It just so happens that I am out of the country visiting family and on vacation. Since I can't bring you all with me to celebrate I am having a sale today through Sunday. Everything in the shop is 20% off! Lovely graphics from Aifactory Graphics and Covered in Glitter and Glue! Where in the world is Ms. W? Next school year, I am definitely going to . . .